Memorial Day Flowers Delivery Greenville NC - Jefferson Florist, Inc. This Memorial Day send flowers of gratitude to honor the men and women veterans who have sacrificed so much for our country. Whoever you decide to honor. 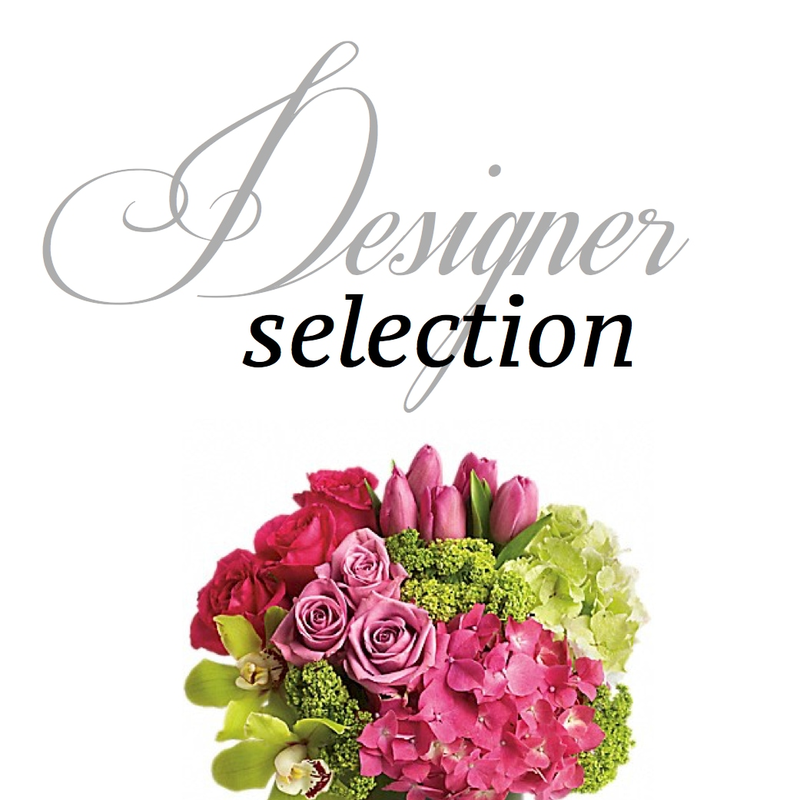 Jefferson Florist, Inc. can send your bouquet to Greenville, NC or nationwide!